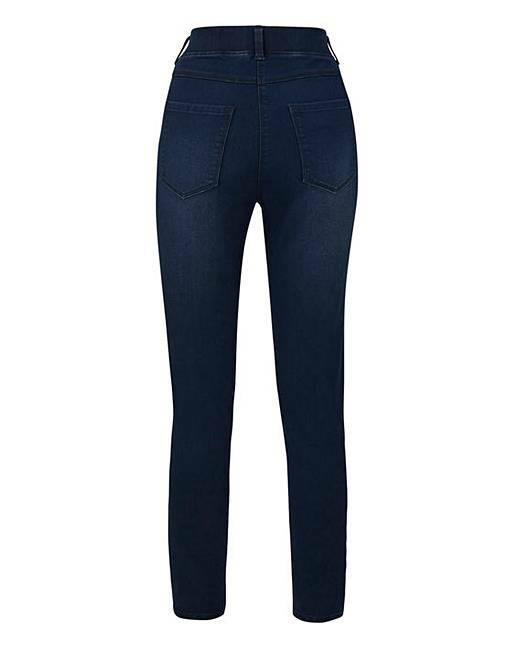 Petite Bella Pull-On Slim Leg Jeggings is rated 4.9 out of 5 by 18. Rated 5 out of 5 by Tilly from Soo comfy very comfortable - size 12 5'3" a little short in the leg - but right for me. 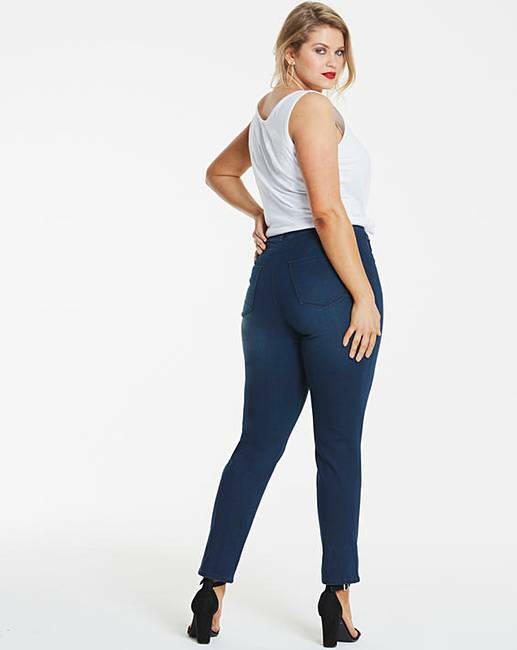 Rated 5 out of 5 by Val51 from Very comfy to wear Very pleased that I chose these very comfortable and wash really well each time. 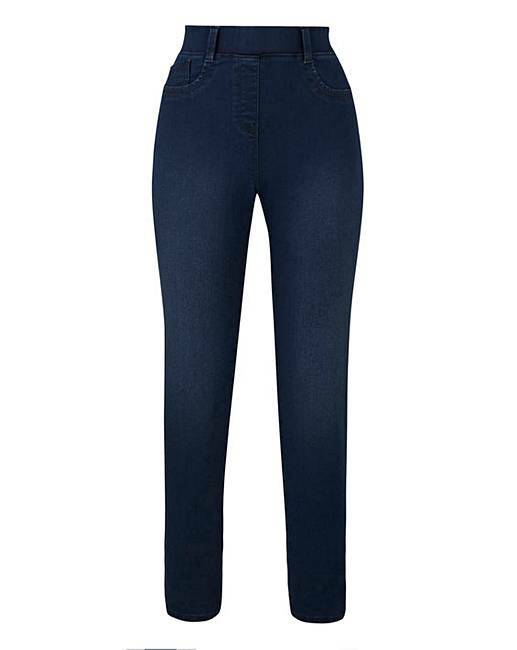 Rated 5 out of 5 by holidaygirl from great jeggings These are a great buy, soft stretchy material, great fit and length. Rated 5 out of 5 by Molly from Perfect So glad I bought these perfect fit and good quality.